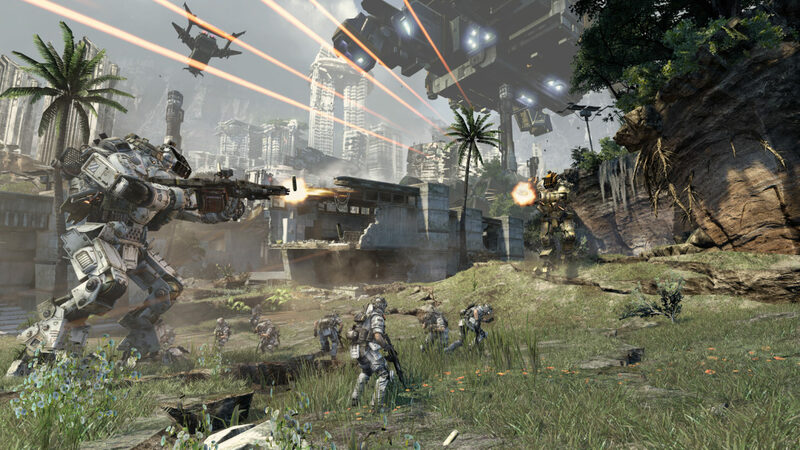 Shooter fans anxious to purchase and download the digital version of Titanfall on the Xbox One ahead of its March 11 launch will be able to do so, according to Respawn Entertainment studio head Vince Zampella. On Titanfall’s official Xbox page, it reads. Titanfall is a 15.88 GB Download. Titanfall’s Origin page indicates that PC users will be able to pre-purchase and pre-load the game ahead of its March 11 release as well. The Xbox page has since been removed. We’ll keep you updated on any official announcements from either Microsoft or Respawn Entertainment on the matter.